As one of the world’s leading manufacturers of professional audio loudspeaker components P.Audio has earned a reputation as a high quality supplier to many of the world’s leading pro audio companies. For more than 85 years, Electro-Voice have designed and engineered leading-edge sound reinforcement solutions that empower the performer, exceed the expectations of the audio professional and elevate the audience experience. 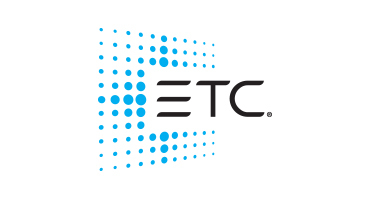 ETC (Electronic Theatre Controls) was founded in Madison, Wisconsin, in 1975, and is a global leader in the manufacture of lighting and rigging technology for entertainment and architectural applications. 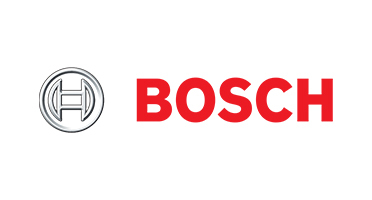 Bosch Security Systems is a leading innovator in reliable and qualitative technology. Next to having its own wide range of security, safety, communications and sound solutions, Bosch is open to integration with third party software platforms. Manufacturer of premium music accessories including speaker, guitar, keyboard, and microphone stands. 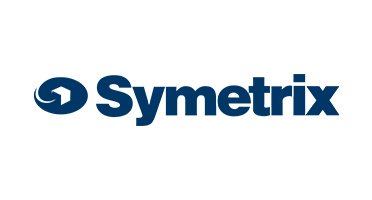 With a singular focus on installed systems DSP, Symetrix delivers high performance audio hardware and software. 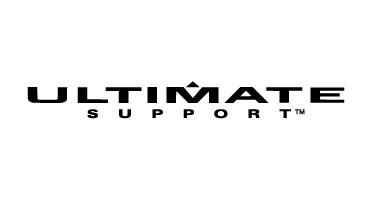 Join with AV specialists around the globe who turn to Symetrix again and again for reliable, high-performance audio DSP and accessories. 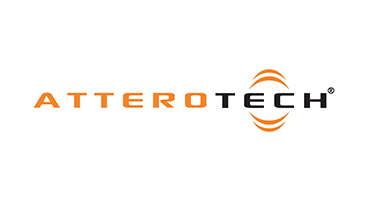 Attero Tech is a leading provider of unique and cost-effective networked AV solutions for small and medium sized venues. Attero Tech solutions help AV system integrators reduce cost, improve audio quality and meet their most demanding design requirements.